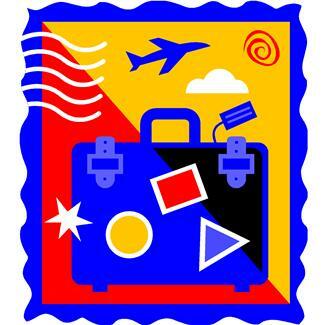 This entry was posted in Family History and tagged overseas research, packing by cassmob. Bookmark the permalink. Thank you! Very timely as I’m off to the UK in September on a (mainly) research trip. Now I just have to tell friends and family there I have another agenda! Pesky things rellies, expecting you to take time out of your research agenda Su 😉 Hope the list helps. Quite so CB…by getting out in the day for as long as possible it certainly helps, but it is worse coming back this way. I hope they’re helpful Aillin and as Jill rightly observes you could do with a packhorse, or an old-style carrier, to cart all the stuff. And that’s without buying up on books while away. What a comprehensive list! A great tale of personal experience. My favourite – the qualities needed by a supportive partner! Totally agree Sue!! Where would we be without our tolerant and supportive other-halves.